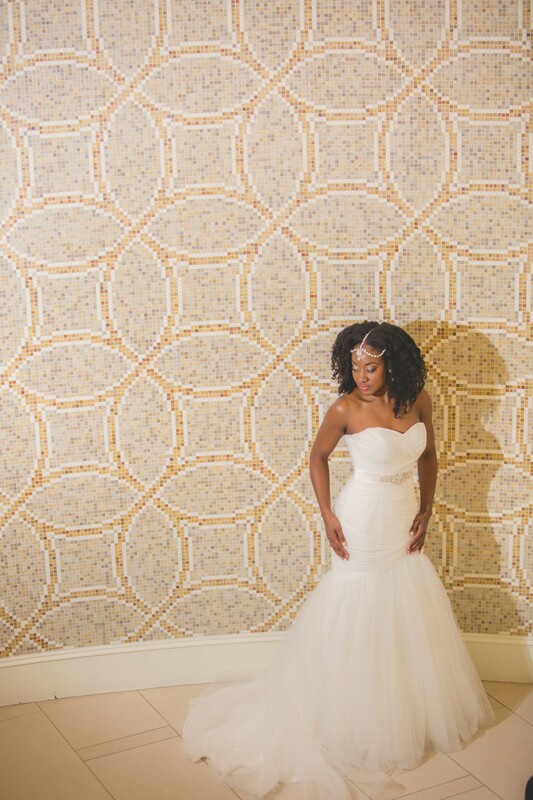 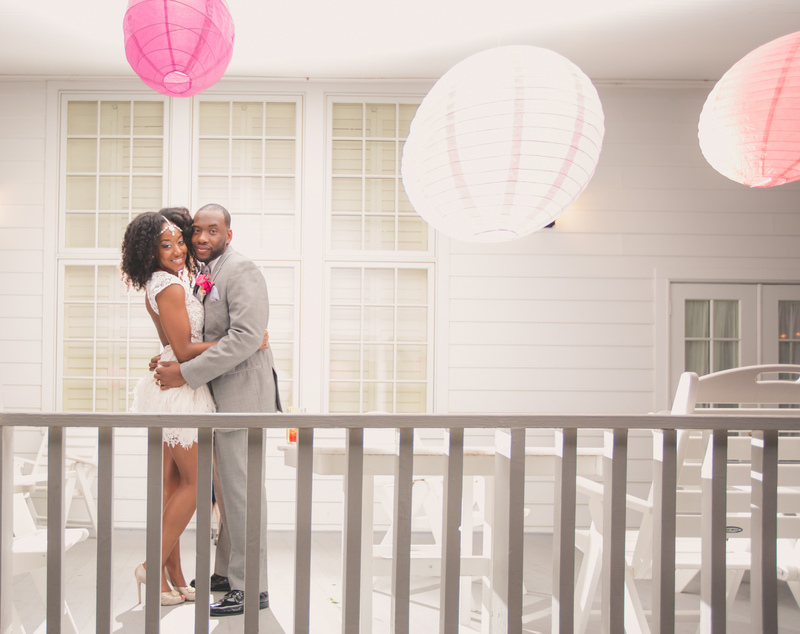 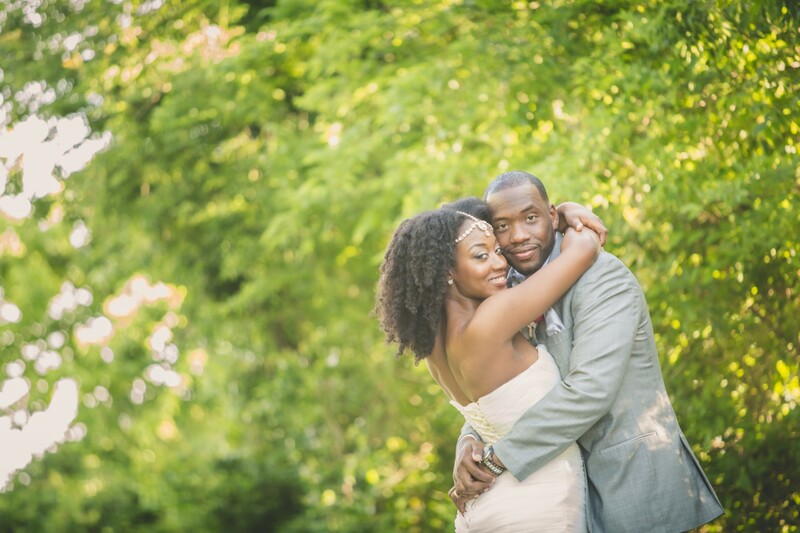 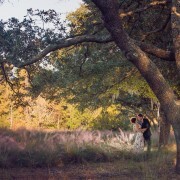 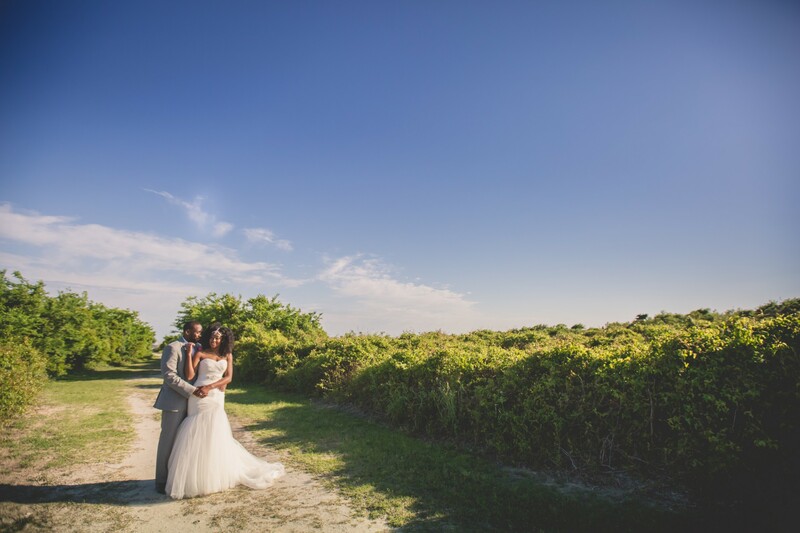 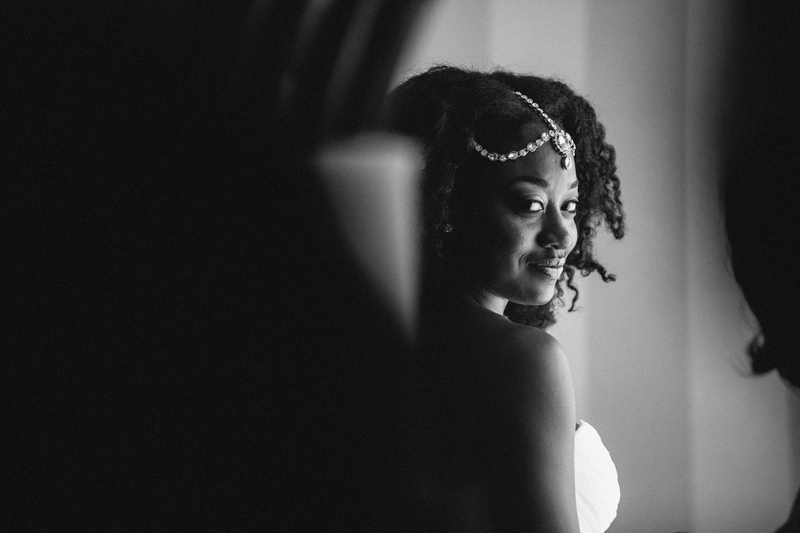 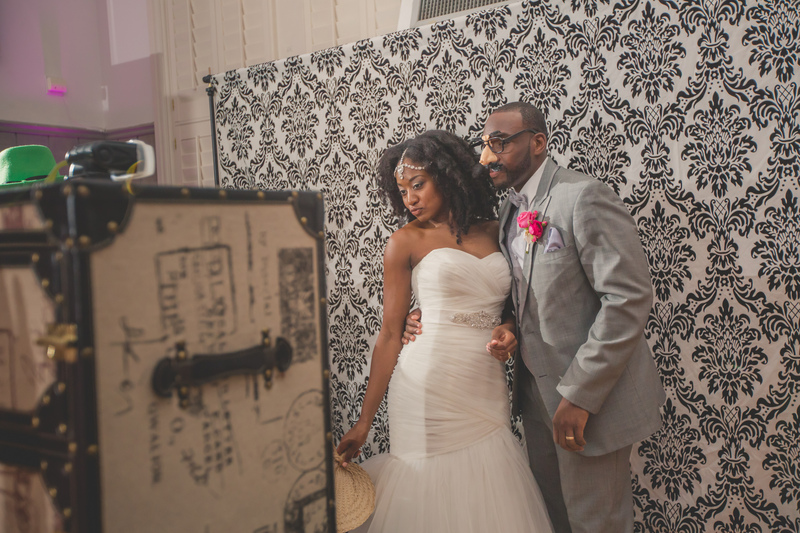 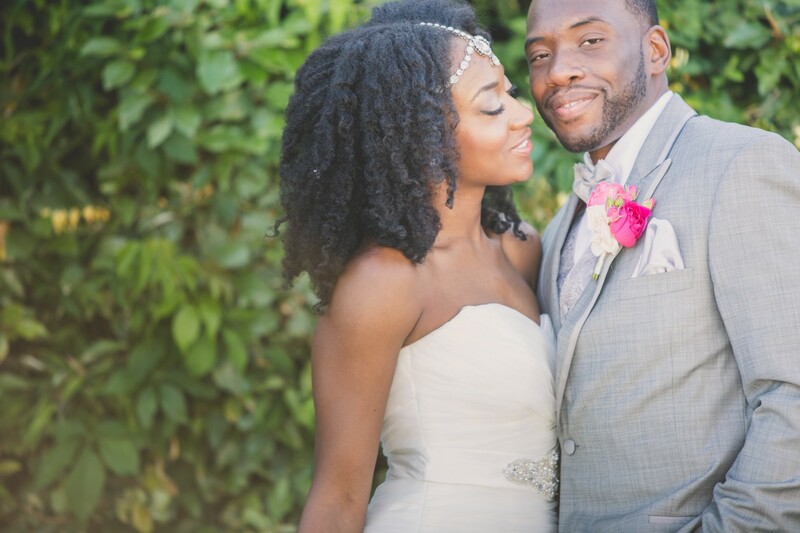 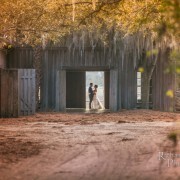 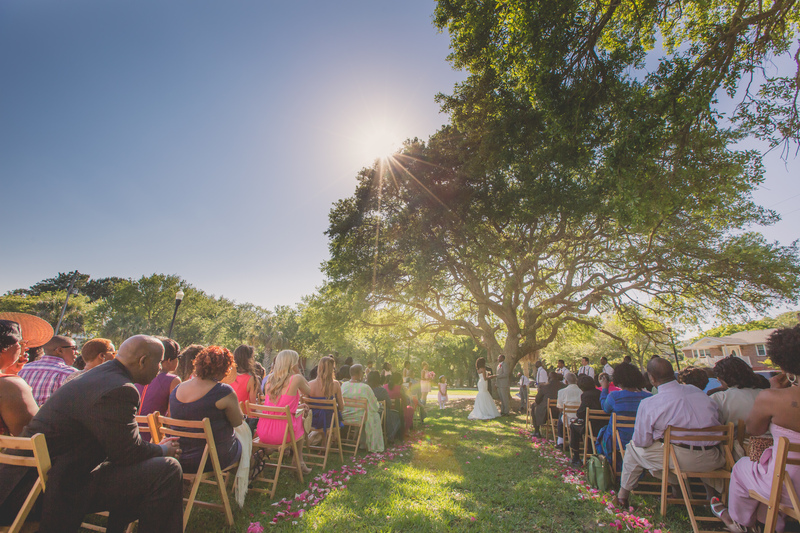 Octavia and Keron were married in May at The Sand Dunes Club on Sullivan’s Island. 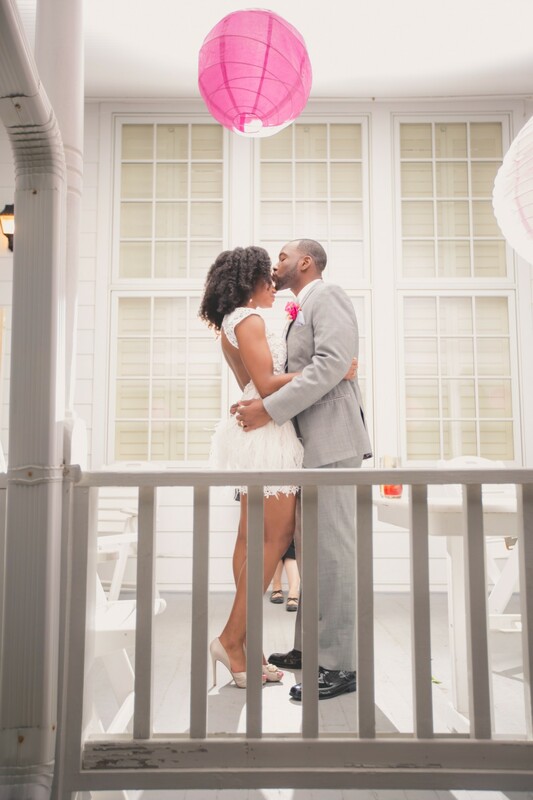 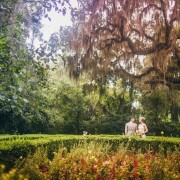 Duvall Catering, Epic Charleston, Little Bird Events, and Baby Faces of Charleston all helped make this day special for Octavia. 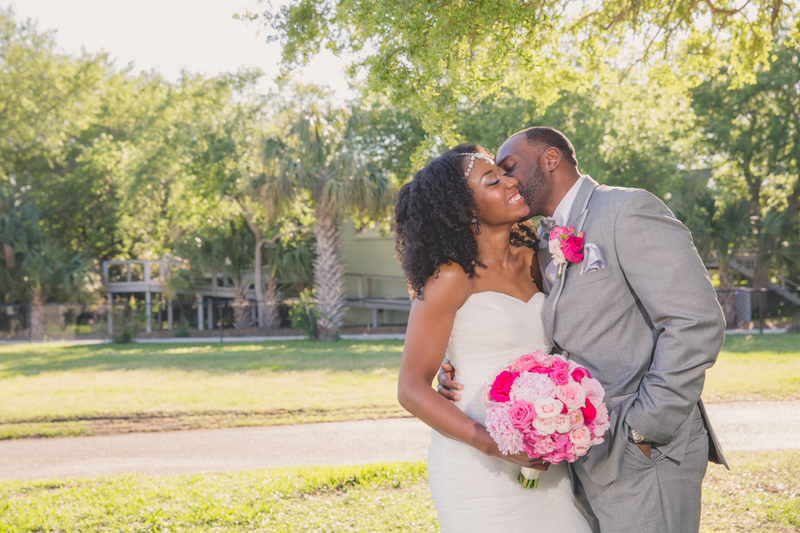 Octavia had a pink day, and we are so glad that we got to be apart of it!